Where can the technical values and proofs for CO2 exhaust and for range be found? The CO2 exhaust of every car can be found in the EEC certificate of conformity (CoC) under figures 46.2 or 49.1 (CO2 emissions combined) or in the national registration certificate (vehicle documentation in array V.7). The electrical range of each vehicle is indicated in the car's EEC certificate of conformity CoC under figure 49.2. 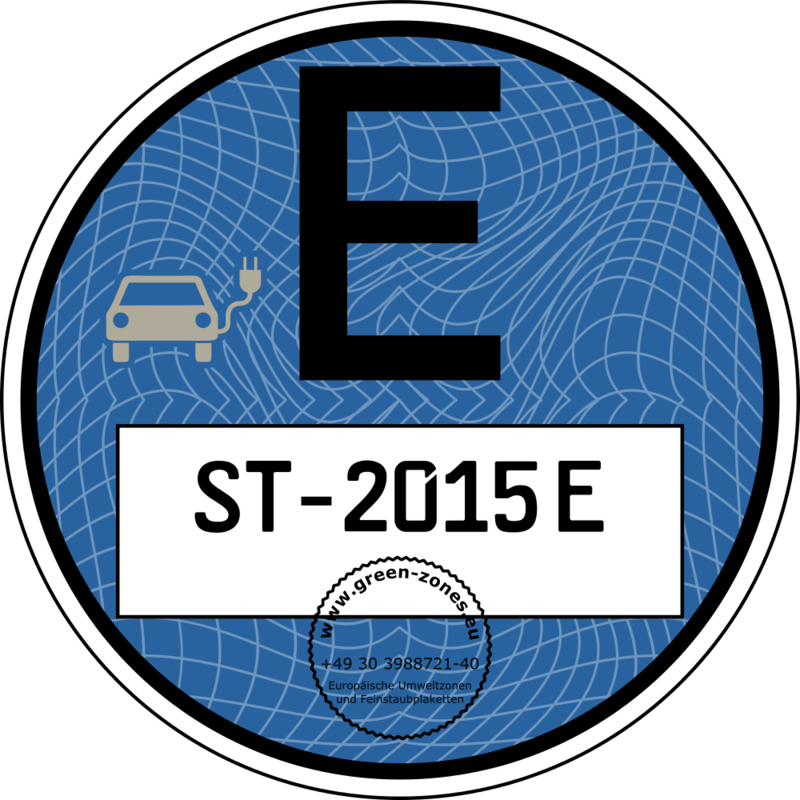 Which evidence is necessary for the issuing of an E-Badge? c) Another document being suitable to prove the electric drive system of the car. * The EEC certificate of conformity CoC is available inside the EU, by the way, automatically through the producer respectively distributor since 2005. In case of non-availability this CoC document can be claimed from most vehicle manufacturers directly through the corresponding producer's website.